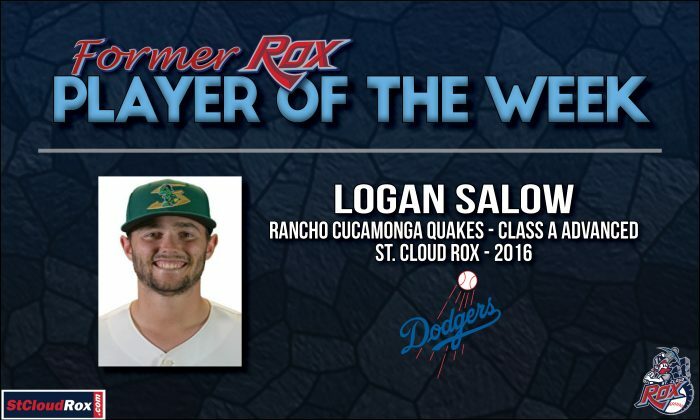 During the past week, Salow made two relief appearances on the mound, pitching a total of 2.2 innings in those two outings. 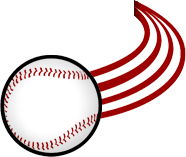 While recording one win, Salow didn’t allow a single hit or run, walking just one and striking out two batters. In 34 games this season, he holds a record of 4-2 and an ERA of 2.82 in 44.2 innings of work. Along with three saves, Salow has recorded 56 strikeouts.